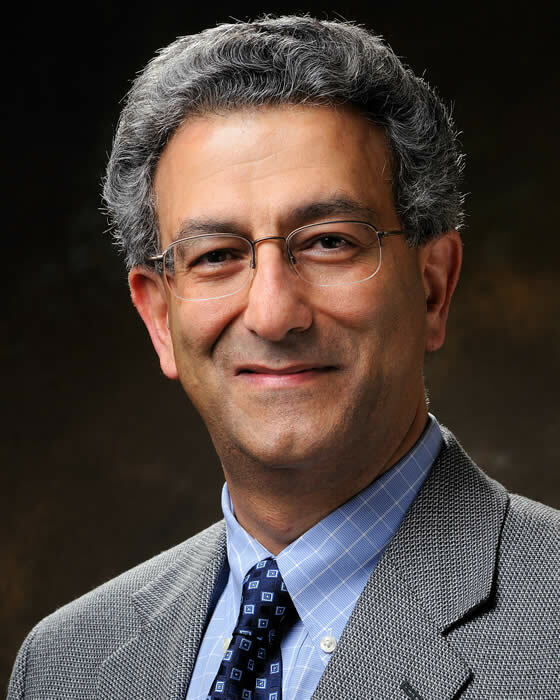 “Nader Engheta (Persian: نادر انقطاع‎) (born October 8, 1955 in Tehran) is an Iranian–American scientist. He is currently the H. Nedwill Ramsey Professor at the University of Pennsylvania, Philadelphia, Pennsylvania, USA, affiliated with the departments of Electrical and Systems Engineering, Bioengineering, and Physics and Astronomy. This entry was posted in Science and tagged education, Iranian-Americans, Science. Bookmark the permalink.